Wilson will play Tina Estrada, a patient of Dr. Kevin Collins, who is taken aback when he isn't there for her usual appointment. Instead, she sees an unfamiliar nurse and wonders why HE is in her doctor's office! 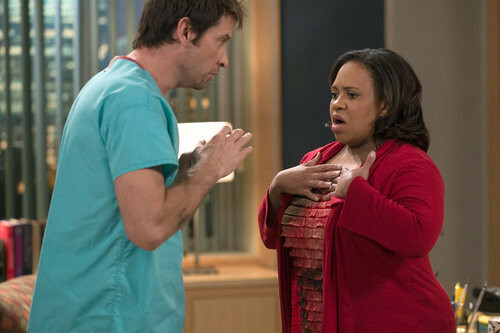 Catch Chandra Wilson ("Grey's Anatomy") Wednesday January 29th on GH at 11 ET | 2 PT.